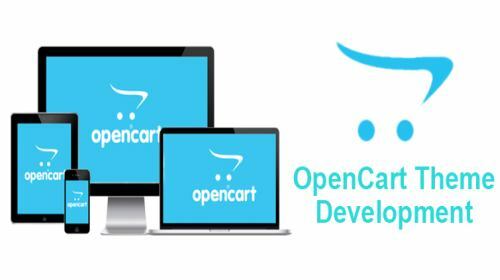 Now your small scale business can be improved with exclusive digital business solutions that have empowered more than 45,000 stores worldwide. 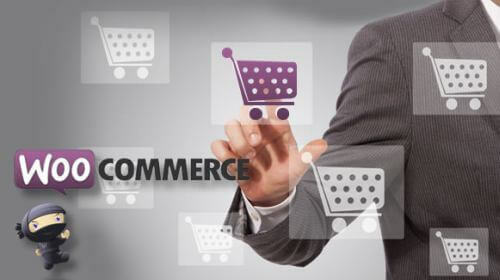 Webmount India aims to provide excellent Spree Commerce services for your online business. 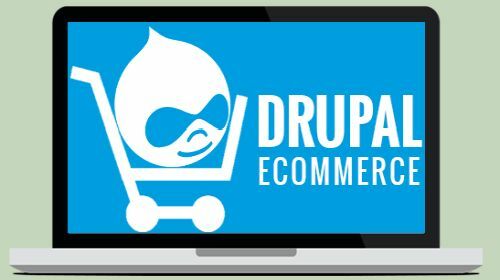 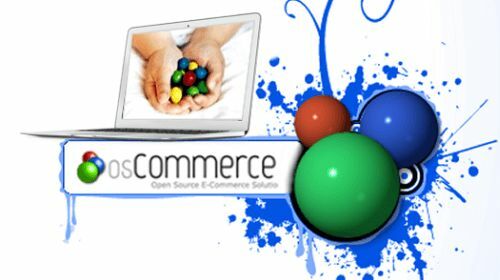 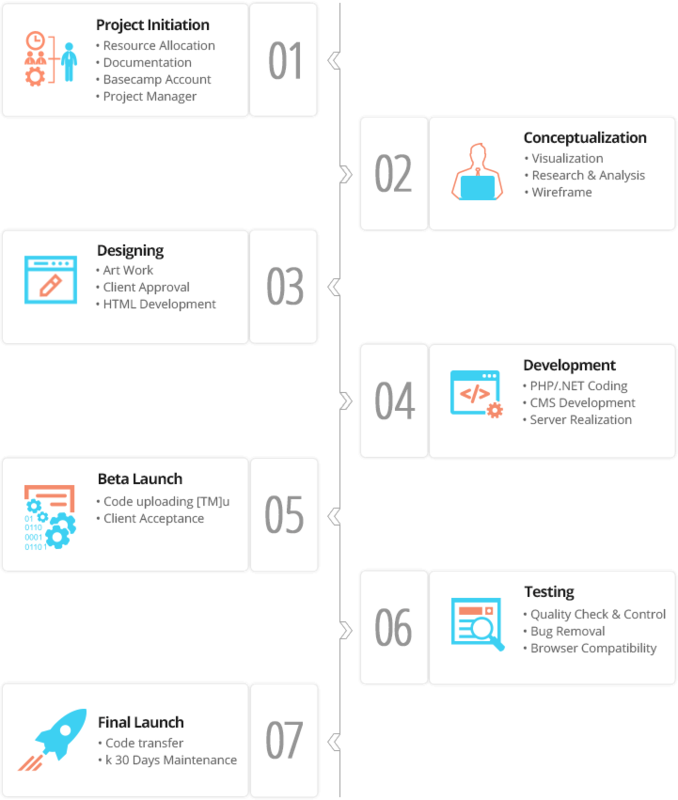 Spree Commerce is an open source platform and it can efficiently handle your business with its exclusive web development services. 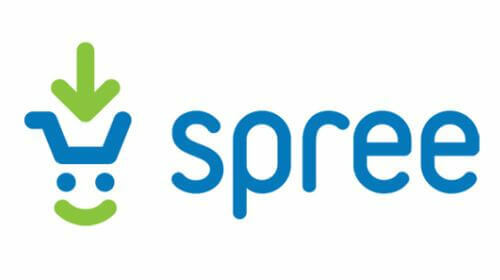 Spree Commerce theme development etc. 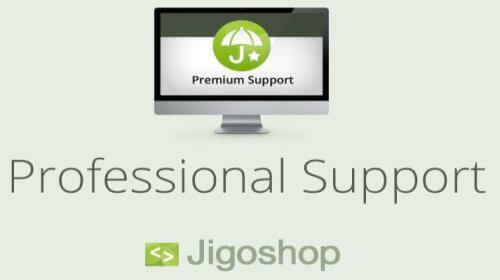 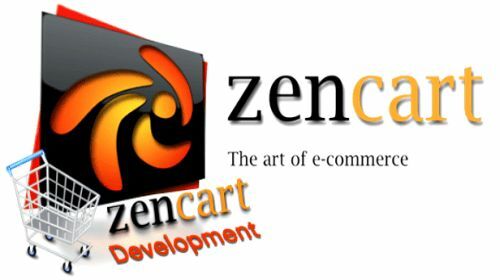 You can also enjoy additional features that will enhance your online business in an effective way. 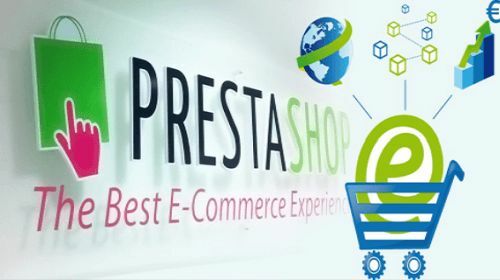 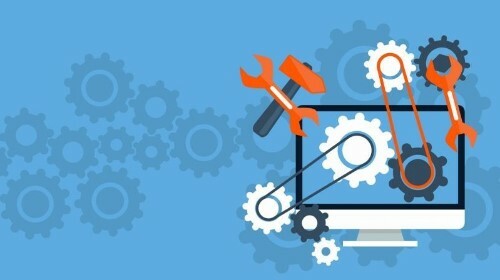 Additional features of Spree Commerce include tax management, custom notifications, static content management, newsletter integration, custom extensions, fulfilment automation, inventory management, digital asset management, currency support, product customization, returns and refunds, marketing assistance etc. 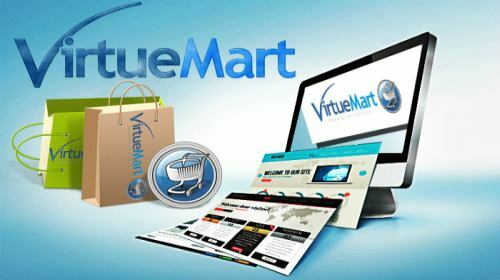 Finding the right platform for your online business is a tough job and Webmount India can help your business to touch the pinnacle with the exclusive digital services.